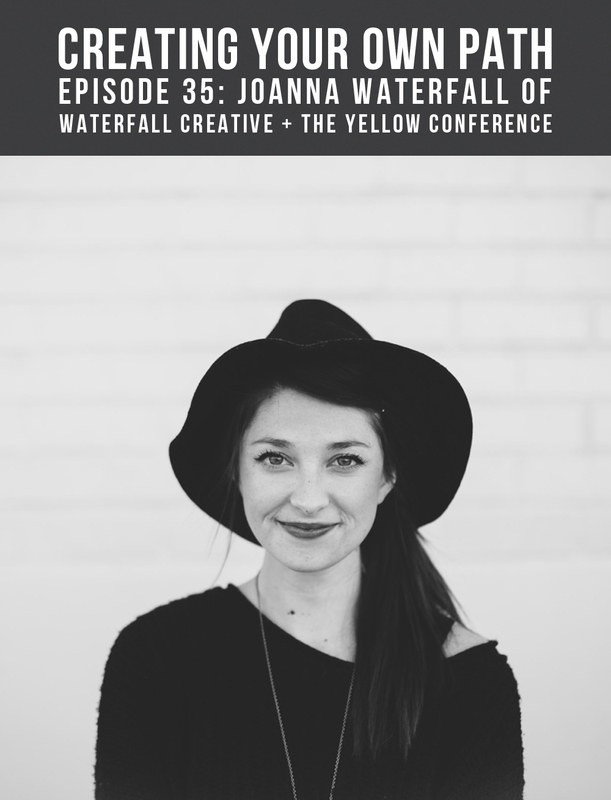 On today's show, I'm chatting with talented graphic designer and founder of The Yellow Conference, Joanna Waterfall. While I was in Los Angeles, I had the opportunity to visit her Burbank office space to learn more about her career path, background and everything she's got in the works this year. Listen in as we chat about the importance of staying grounded when you're surrounded by fun and inspiring things, why The Yellow Conference is filling a void Joanna noticed in the world of women's conferences and the reason she and her team are taking to crowdfunding to help build, grow and support the female creative community.